It was a huge relief, first of all, to actually find a method that seemed to offer a pain-free solution, not only to his reading difficulties but very likely also to his general learning problems. And of course, Máté was so happy to hear that from the moment we start the program, all he will have to do is play, and that, too, only for 15 minutes a day. My son has always struggled with reading, he could read smoothly if it was a level without difficult words but when challenging words would be presented in a text he would guess at the word and if wrong become very frustrated. Discouragement set in not only with his reading but it flowed into his writing and spelling as well. 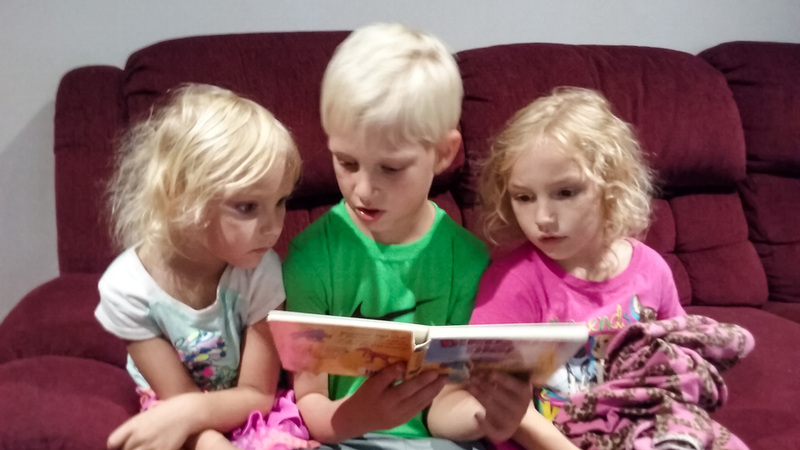 It seemed to me that there was something in his brain that just wasn’t connecting together like it had with my other children and their reading. Reading practice before Easyread was a battle! He was aware that he wasn’t as good as classmates at literacy and lost confidence in himself. He was avoiding reading and spelling at home which made homework very challenging. He couldn’t seem to use the ‘phonics’ method of learning to read which was being used at school but was much better when using visual cues. Wow, what a week! 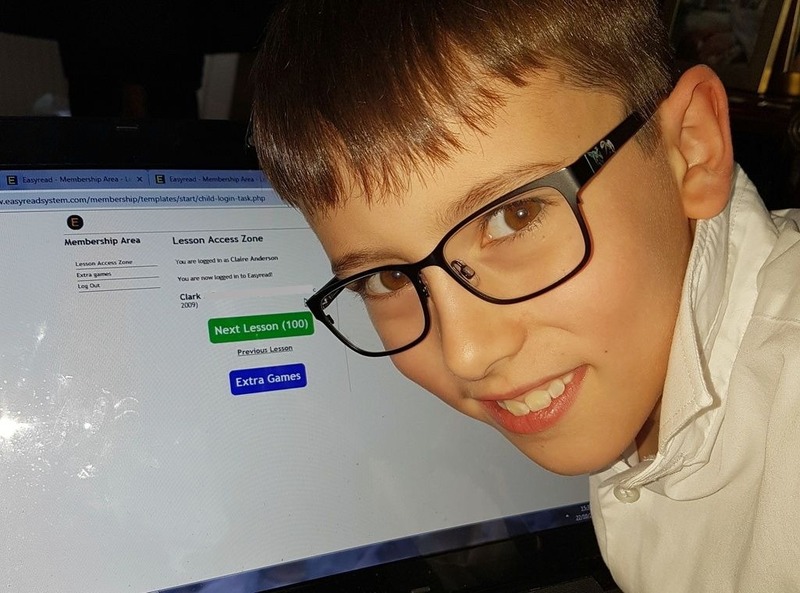 My 8 year old son Clark has completed 100 lessons with Easy Read and in the same week he got pupil of the week at school, not for just anything but for his reading skills and finding his love of reading. Before EasyRead my boy was struggling to learn reading with the methods being taught in his school. He was falling behind his classmates, losing confidence, and so distraught he was in tears. Carter was still struggling to read and spell at age 10. It was all memorization of rules and he hated it. He was not a phonics learner and no matter how we persisted; Carter persisted greater, to avoid reading at all costs. They did everything in school; one on one, special ed, speech therapy. 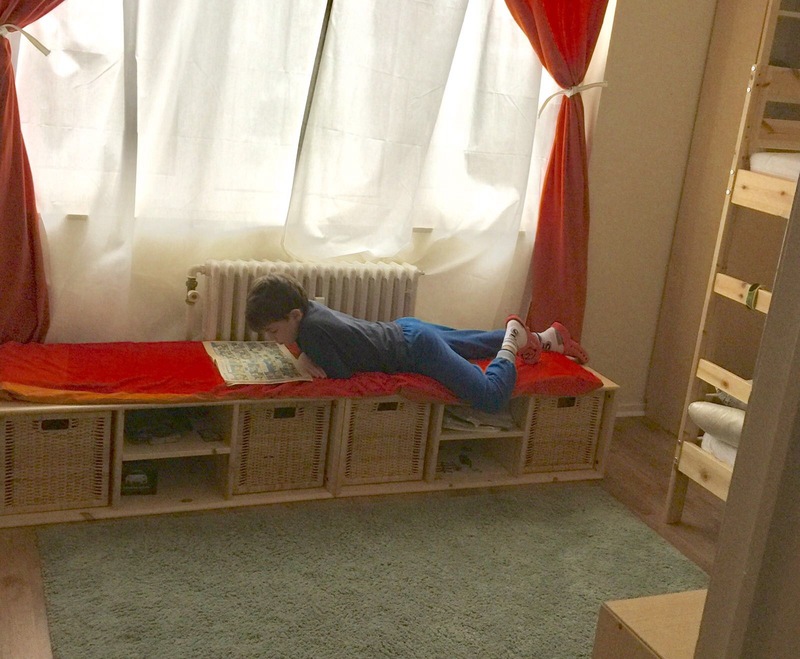 At home we tried games, apps, every online reading tool. That just made it worse, made him stressed and created a strong dislike of learning. Kayley was struggling with her reading and would get anxious when it was time for her to read. She was reading below her age and became frustrated when she did not know a word. In Year 1, February 2018, Holly was becoming frustrated- she couldn’t just read books like her brother in bed. Every word in the hellish reading scheme her school sent home was tricky. She would over use picture cues, guess the words- Yes! she had developed these cover up skills by the age of just 6. His reading was extremely slow and problematic. As a grade 4 student he was working at grade 1-2 standard. Despite employing many methods to his learning, being kinaesthetic and trying to teach phonics and blending he still struggled greatly. Easyread for Alicia has been a Godsend. 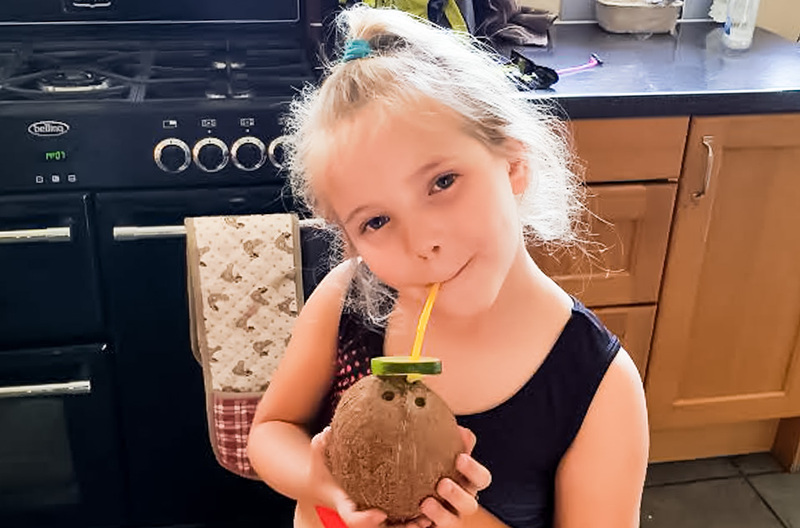 Prior to coming across Easyread, Alicia had a private tutor and although she was lovely we could not see any improvement in her reading nor her spelling in the year she had her. We had raised our concerns with the school but they lacked the resources and knowledge to help Alicia. Our daughter loved the idea of reading and had gotten an early start with phonics in Pre-K, but by the middle of 1st Grade she started really digging in her heels and reading only when absolutely necessary. 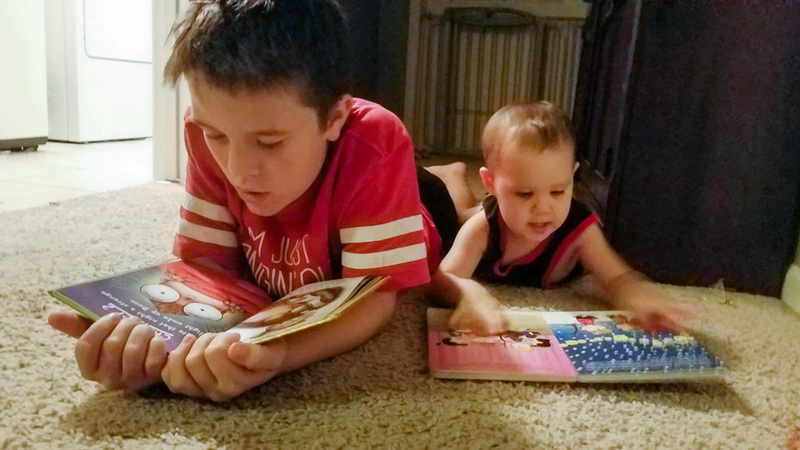 As her parents we were frustrated, her teachers began to get frustrated, and our daughter just seemed to shut down whenever reading was required.